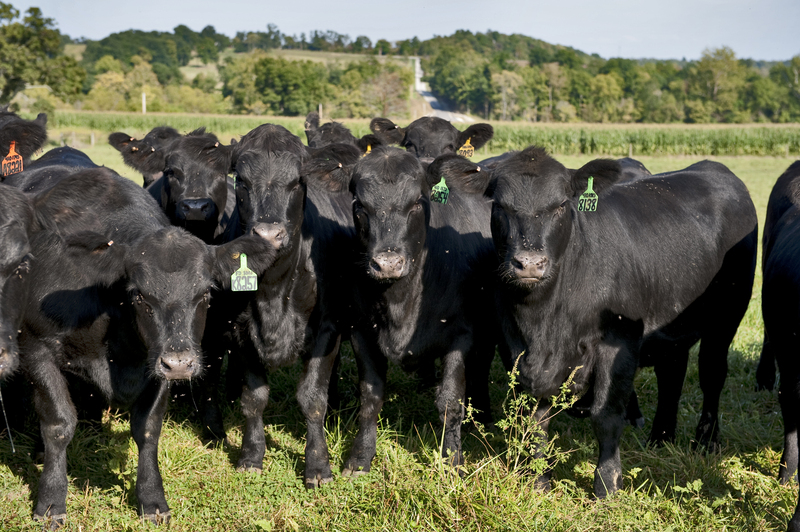 OSU Extension BEEF TEAM | Welcome to the Ohio Beef Center. This site serves as a portal to the most relevant beef cattle information available to Ohio cattlemen. We are committed to providing information and educational materials that will aid in making the management decisions that will maintain an efficient and profitable beef enterprise.